This plugin integrates with iCount registered accounting software. You can create all kinds of documents iCount provides including invoice, receipt, price proposal, credit invoice, order, transaction account, invoice, receipt. 1. create and cancel iCount document. 2. Show and print the document. 3. Retrieve Paypal, EasyCard and cash payment details automatically. 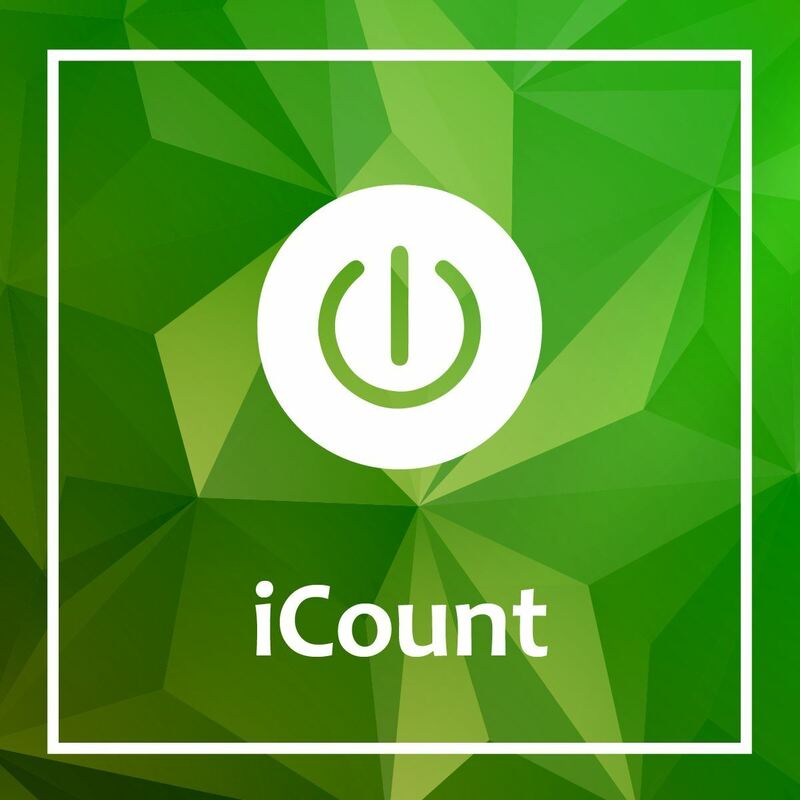 After you subscribe to iCount you need to set your company ID, user name and password. Choose your default payment, document type and income type (you manage it on iCount account). When you go to iCount tab on order page all configuration will work automatically. you can choose to send email to customer on default after creating document. Set your products prices if are including VAT tax or not. Here is an example of iCount tab on order page. Retrieve automatically payment details for Paypay and EasyCard solution. You can see the document PDF file and print it. There is also an option to cancel the document you created. You can edit your order payment details before creating any accounting document.